Best Indoor Plants for Noise Reduction That Will Work For You! Blog Best Indoor Plants for Noise Reduction That Will Work For You! 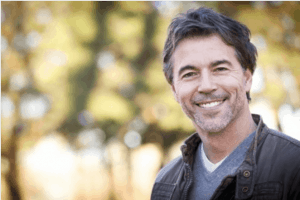 Do you find your indoor environment constantly noisy? Either from indoor or outdoor noise? I can certainly say that my wife and I suffer from the lack of quietness in every aspect of our lives. Three young boys will undoubtedly cause this, but there are many ways to reduce the transfer of noise inside your home. One way in reducing noise transfer is by using plants as a sound barrier, and that is what I’ll be talking about in this article. What are the best indoor plants for noise reduction? The best indoor plants for noise reduction are peace lilies, rubber plants, and weeping figs. All of these plants are equipped with broad leaves which does an excellent job at blocking unwanted noise. There are certainly more plants on our list to have in your home or office in hopes of blocking some of the noise. Whether you’re trying to sleep, study or work, any inexpensive way to reduce noise will surely be a benefit. What Are Benefits of Indoor Plants? Here are Some Examples of the Best Sound Absorbing Indoor Plants? One of the benefits of certain indoor plants is noise absorption, as I will be talking about in this article. There are other benefits of having plants in your indoor surroundings. A popular 1989 study conducted by NASA concluded that plants are, as expected, natural air purifiers. The study showed that through photosynthesis, the plants would convert the carbon dioxide we exhale into clean oxygen. Plants are also capable of removing toxins from the air we breathe. These NASA experiments also found that indoor plants can clean the air of cancer-causing organic compounds. For example, some of these organic compounds are benzene and formaldehyde. Of course, these experiments were performed in the controlled confines of their space station so some people would say that the results might differ when applied at home. They were trying to find a method of effectively detoxing the air within the space station. To extend this theory, even more, there is another study conducted that found that potted plant soil contains microorganisms that also plays a part in cleaning indoor air. 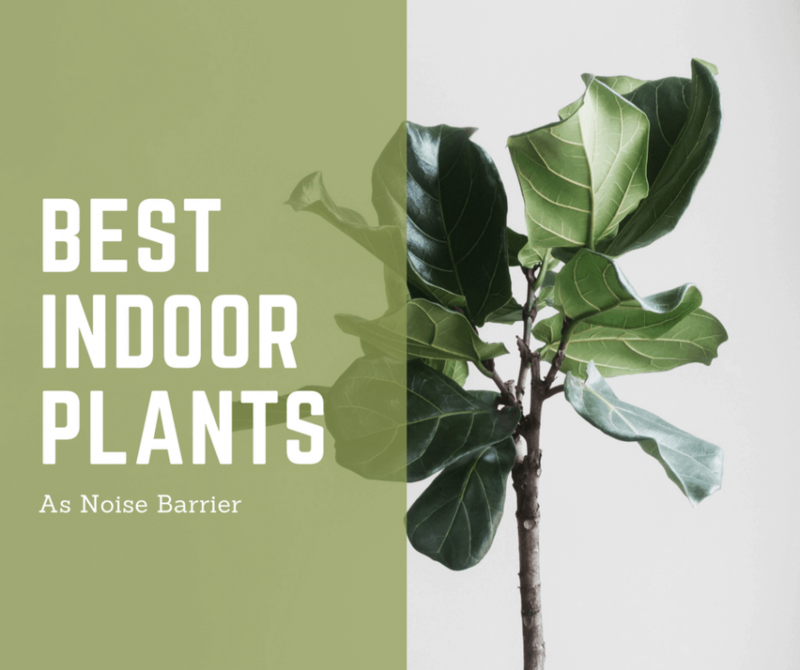 I’ve gathered a list of some of the best sound absorbing indoor plants and why they are good at blocking some of the noise. You will most likely recognize some of these plants on this list and might already have some in your home. Now you’ll need to strategically position the plant inside your home in a way to take advantage of its noise absorbing attributes. The weeping figs are excellent regarding noise absorption. I place this plant on the top of our list because it is one of the most popular indoor plants in the world. They also go by the name Ficus Benjamina and originates from India and south-east Asia. Weeping fig is a plant that expands reasonably gradually. This indoor plant has large sharp leaves and is usually patterned. On top of that, the as arching branches will also help in successfully minimizing noise. Along with its big, thick leaves, the weeping fig is especially good at filtering the atmosphere of pollutants, especially xylene, toluene, and formaldehyde. Preferring a partly shaded, warm place, weeping figs prefer not to be moved, as if moved, this can trigger their shiny leaves to fall. If you’re thinking of getting a weeping fig to help block noise in your home, there are some guidelines to consider. One of the most important things to keep in mind is the weeping fig needs a good dose of light during the day. When using this plant to block noise, place it in a location where it can receive direct sunlight for at least a few hours every day. Do not over water the plant as it will suffer from root rot. While root rot is happening, the weeping fig will begin to lose its leaves and open a gap for noise to get through. Water the plant enough, so the soil stays moist, that’s it! Any regular potting soil should do, make sure the soil is fast draining. This plant is also a heavy feeder and will need some fertilizer throughout the year. 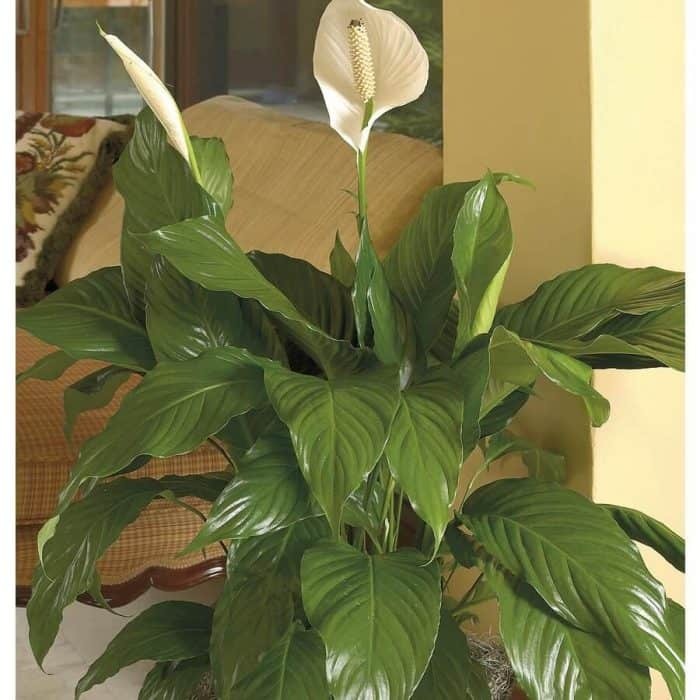 This herbaceous perennial known as the peace lily has glossy, veined and light green pointed leaves with white spadix. They flourish in indoor spaces where it doesn’t receive direct sunlight. These bushy green leaves do a good job at absorbing sound inside a home or office. There is a reason why the peace lily is so popular among homeowners and office spaces, it is one of the easiest indoor plants to care for since they do not require much sunlight, nor do they require much water. They are basically the opposite of the weeping fig regarding taking care of from what I mentioned above. Also, unlike the weeping fig, it does not require a lot of fertilizer throughout the year to grow successfully. Fertilizing with a balanced fertilizer Once or twice a year will be enough feeding to keep this indoor plant healthy. 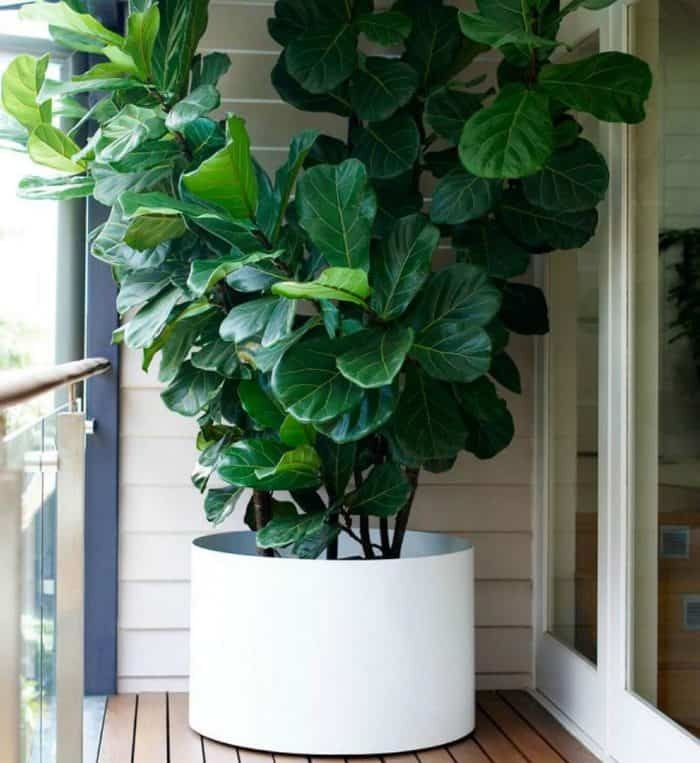 Rubber plants are also known as Ficus elastica are good at blocking noise to an extent thanks to their wide-spacing and shiny emerald green leaves. 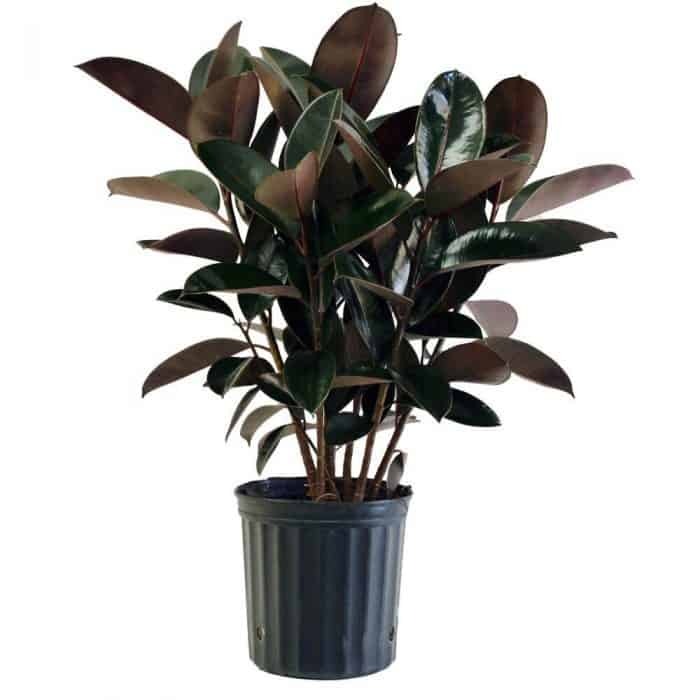 What makes the rubber plant a good noise blocker is its size. In an indoor environment, they will easily grow over three feet tall, and their leaves will make this plant at least a couple of feet wide. They are very popular in homes and offices and if strategically placed in the noisy area can help in blocking some of the noise. In its natural environment (Asia), this type of plant can grow upwards of 80 feet tall. I guess we could now call the Ficus elastica a tree when not used as an indoor plant. As an indoor plant, the rubber plants are very easy to maintain since they only require water to keep the soil moist. You should not overwater this plant or leave it bone dry; this will cause the leaves to fall and essentially lose your soundproof wall! Ok, of course, it’s not soundproof, but you know what I mean. 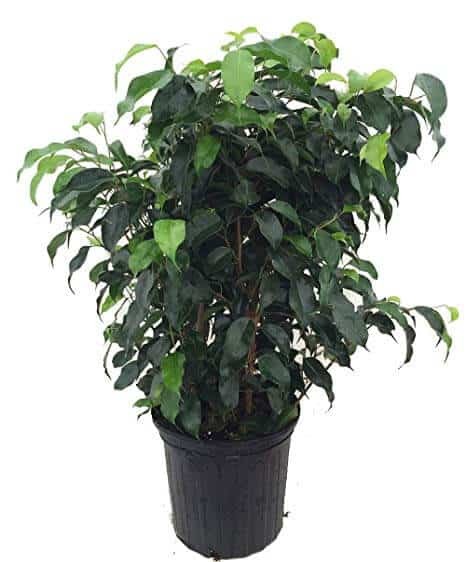 The Ficus elastica does not require much fertilizer, and it should be enough if you fertilize twice a year. The leaves will begin to burn and turn brown if you overfeed. Also, a regular well-draining potting soil is all they need to be happy. One of my friends has a cactus in his home that could almost act as a wall. 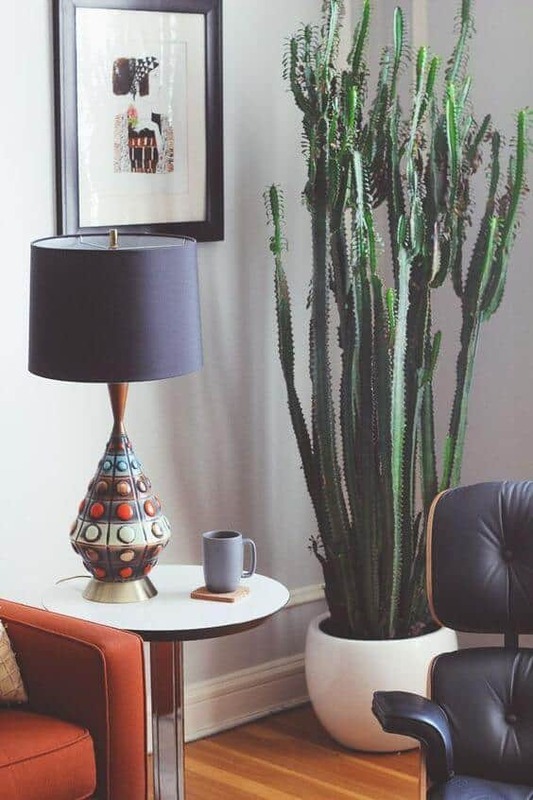 You can buy a large pot with many tall cacti, like the picture above. They are one of the easiest plants to take care of because they only require one thing, sunlight. If your home has skylights and multiple rays of sunlight enter the home, then this plant might be a good option. A cactus can live for decades, and they only require a small amount of water once a month in low humidity and well-lit environment. You might see these indoor trees around Christmas because some people buy them as a small apartment size Christmas tree. I personally find that this indoor tree looks great all year round if it’s not decorated of course. I should have maybe named this article “Best Indoor Tree for Noise Reduction” because this is an actual tree and can grow upwards of 100 feet outdoors. 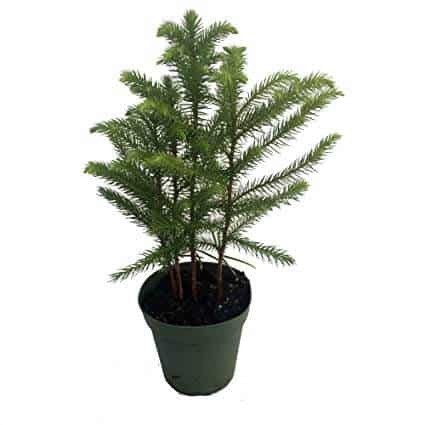 You will eventually have to remove the Norfolk Island Pine from your home because there isn’t a dwarf variety of this tree on the market. But don’t worry, it is a slow growing tree and should take years before you need to transplant it. This indoor tree does not require much upkeep. All they need is bright light, occasional misting and watering to keep this pine alive. 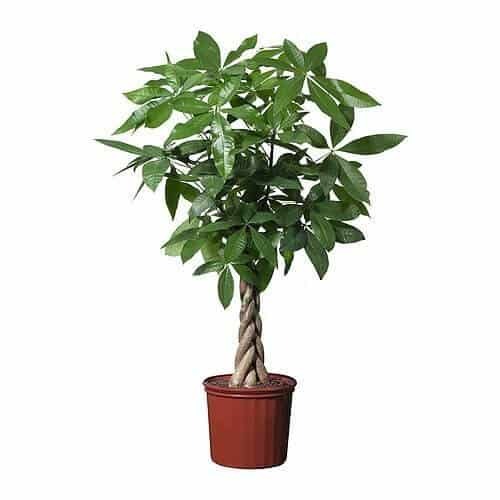 The money tree can act as a noise barrier when used as an indoor plant. Their bushy leaves will do a good job regarding sound absorption in an office space. The leaves are not very wide, but they make up for this shortcoming with length and the sheer number of them. Keep this indoor tree in filtered bright light and do not over water them because if the soil stays moist, the tree will begin to rot. Let the soil completely dry up before rewatering. You might recognize the fiddle leaf fig because it is a popular seller in home and hobby stores. One thing to add however is all of those fiddle leaf figs are most likely fake. There has been an uptick of fake fiddle leaf figs in many homes across America, but there is truly no reason to opt for a fake because they are very easy to care for. The ideal area for this indoor plant is a bright bathroom because it thrives in high humidity and bright environment. It’s actually not a bad idea to leave on your outdoor patio during hot and humid summer months. All of these examples are good sound barrier plants and will undoubtedly spruce up any living space. There are more plants and indoor trees I could have mentioned, but some of them were either too expensive or too rare to bother explaining. The only notable mention I can think of would be a Banana tree. One reason why I did not add it on the list is that even as a dwarf variety they can grow up to ten feet tall. On top of that, they are considered fast-growing trees. The Banana tree looks similar to a rubber plant, but their leaves are thinner and flimsier. They would not work as a good sound barrier compared to the more popular and easy to find rubber plant. Let us know if you have plants in your home or office that are specifically there to help drown and absorb sound. Perhaps you have some of these indoor plants or trees in your house right now and could move them to help reduce the transfer of noise. Give it a shot and let us know in the comment section if it is actually making a difference regarding noise reduction. Check out our new YouTube channel for awesome soundproofing advice.